At Discovery Flexibles we try to do as much as possible to help with the community and have employees who regularly partake in fund raising events. We have submitted a team of five to take part in the Angus Rotary Marafun 2014 which will take place in the town centre of Forfar on Sunday 25 May. This is a team marathon event whereby each team member contributes 5 miles to the total. In 2014 the Club continues to support the Ninewells Cancer Campaign to help ‘Dennis Beat the Menace’. 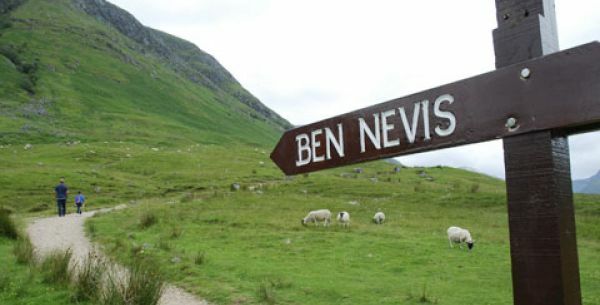 On the 7th June 2014, four members of Discovery Flexibles Ltd will take part in the Ben Nevis Challenge. For some of them, this will be the first challenge of this type they have ever attempted. The aim is to start and finish as a team and raise money for the Scottish Charity Air Ambulance along the way. Follow their story here.